Just a 2-hour-drive from Nuremberg lays Pilsen (Plzeň), a city of 170,000 in Bohemia - the Eastern part of Czech Republic. 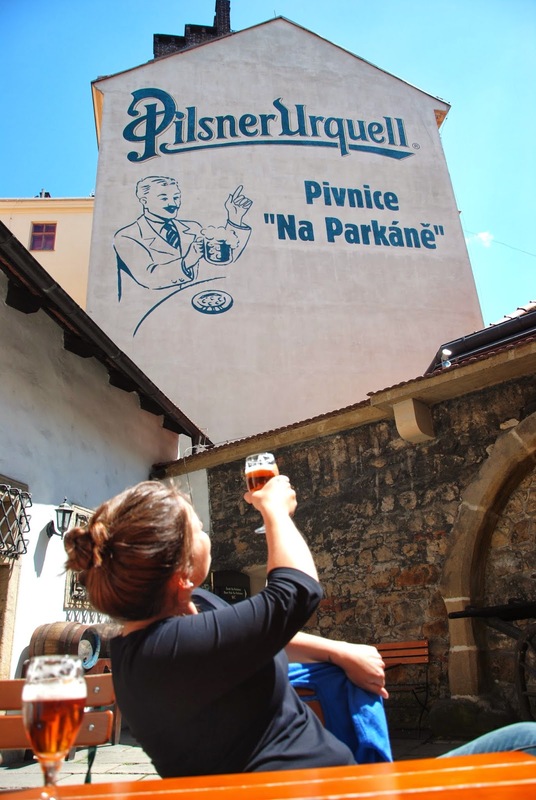 As its name implies it is the birthplace of the well-known Pilsner beer. Beer has been brewed here for over 700 years now but the Pilsner beer we know today wasn’t created until 1842. Back then, as a result of shoddy beer quality in Pilsen, much of which had been disposed of quite radically by unsatisfied customers, the German brewer Josef Groll was invited to the country to up the standards of brewing. The results of the altered ingredients as well as the new brewing and storage techniques was perceived as spectacular and did not only appeal to the palate of the locals but quickly spread throughout the whole continent and later on the whole world. Little has been changed since and the Pilsner beer you can drink today will almost taste as it did 200 years ago. For us Pilsen is a lovely day trip from Germany being in the vicinity of northern Bavaria. And unlike Prague the town is actually easily navigable by car as well. There’s a lovely old town with several sights of its own plus pristine surroundings and a surprisingly nice zoo but apparently it’s the beer sights that are the main drag – and highly recommended. 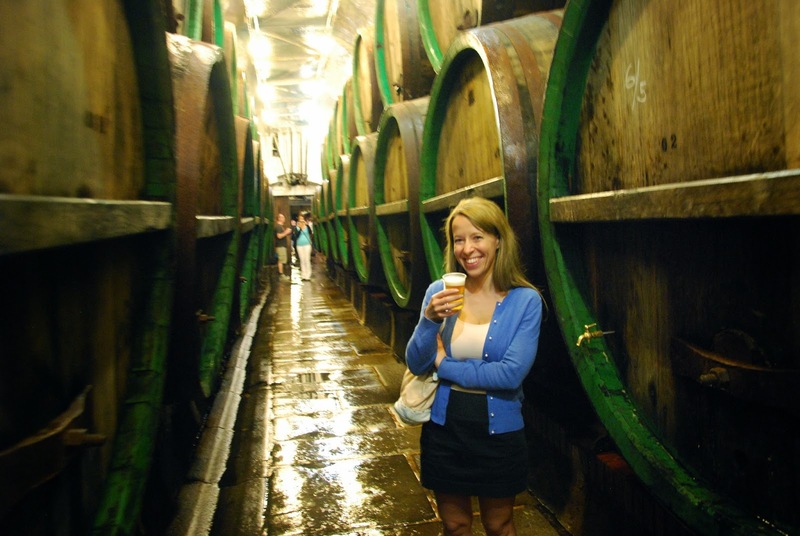 We really enjoyed the tour of the huge Pilsner Urquell brewery which includes stunning insights into the modern brewing process of one of the most famous beers in the world. Also included, and even more impressing to us was the incredibly vast system of old, catacomb like cellars that were formerly used to store the immense amounts of beer that were brewed here in gigantic wooden barrels. Even though the modern brewing process uses metal tanks, some of those old wooden barrels are still in use and their contents – to our delight – were to be sampled during the tour. Information about visits can be found here: http://www.prazdrojvisit.cz/en/ if any group of 10 or more people can be arranged you should go for private tour as the scheduled public tours can get very crowded and in high season the max pax capacity might be reached frequently. Fret not though if you didn’t make the tour. 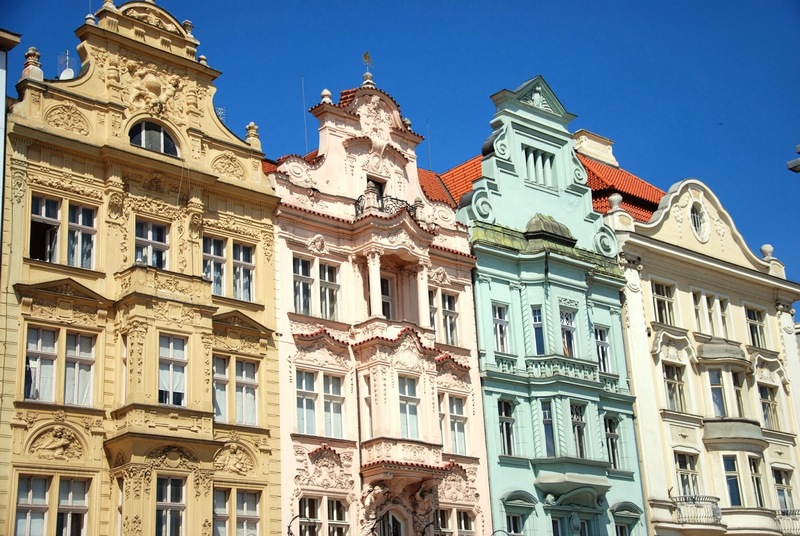 The city itself has plenty of lovely, old taverns where Pilsner beer and grand local food for more than affordable prices will most definitely make everyone happy again.